Hopefully, we've finally put winter behind us! 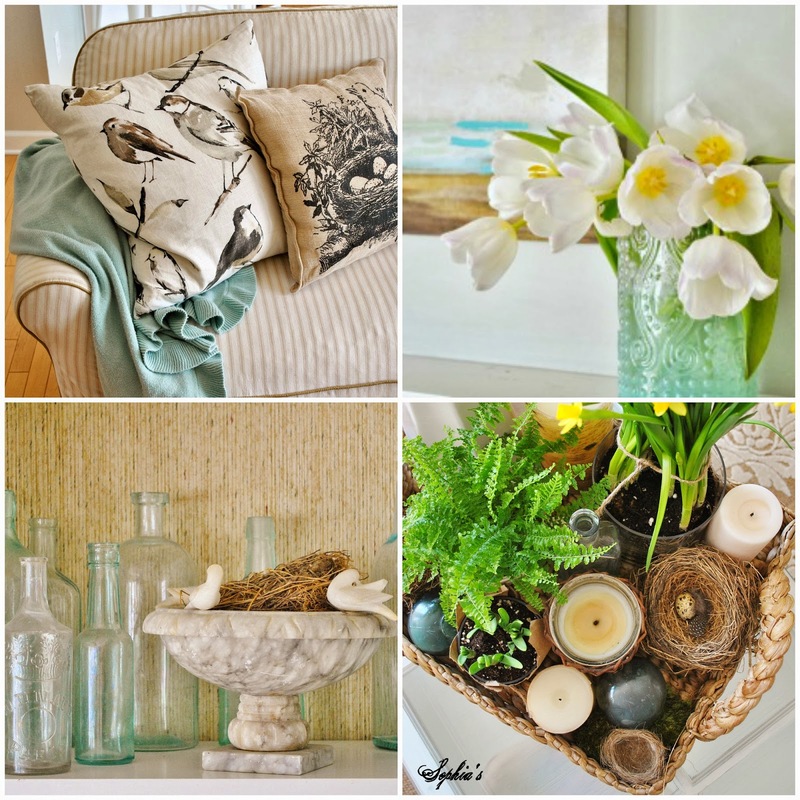 Even if it makes another appearance, I've brought spring into the house anyway! Spring has always been my favorite season, even as a child. I couldn't wait for green grass, birds chirping, baby animals, and sunshine after a long, harsh winter on the farm. 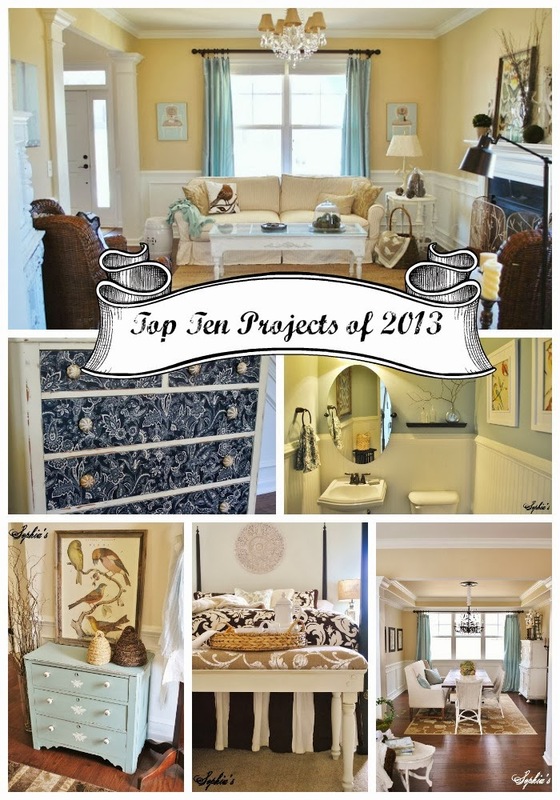 Maybe that's why I tend to decorate with spring-like home decor all year round? 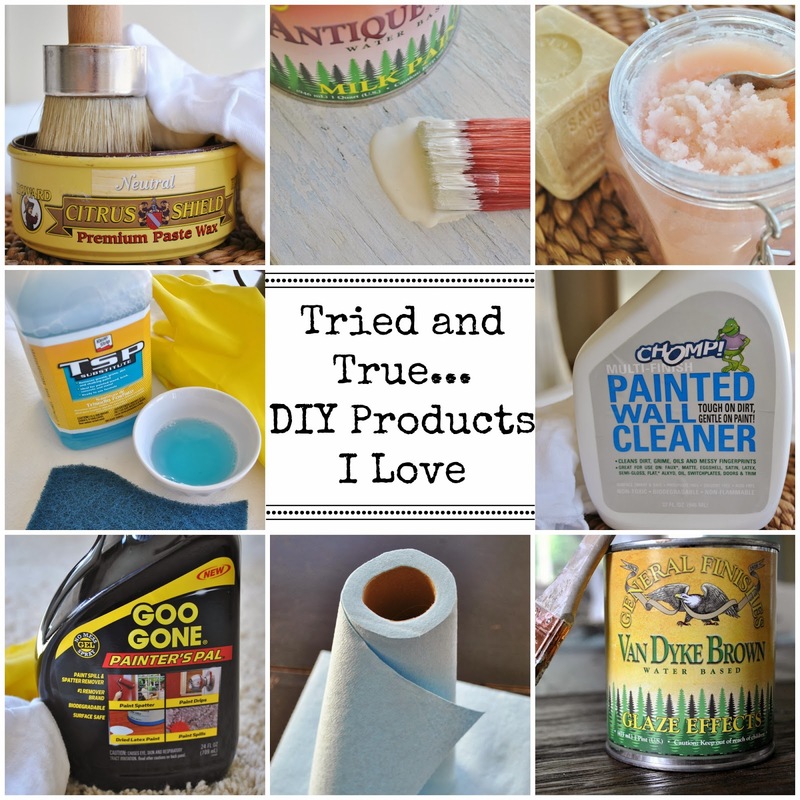 Tried and True... DIY Products I Love! Although I normally share furniture before/afters, room reveals, tablescapes, etc, I've been wanting to share some of the little things that have made maintaining a home and working on projects easier for me. I've mentioned before that I'm sort of a "product junkie" because I love to try all types of paints, cleaners, tools, topcoats, etc. to find out what works best for me. When I find myself reaching for a certain product frequently or am completely amazed at it's effectiveness, I mentally take note so I can pass it along to all of you! 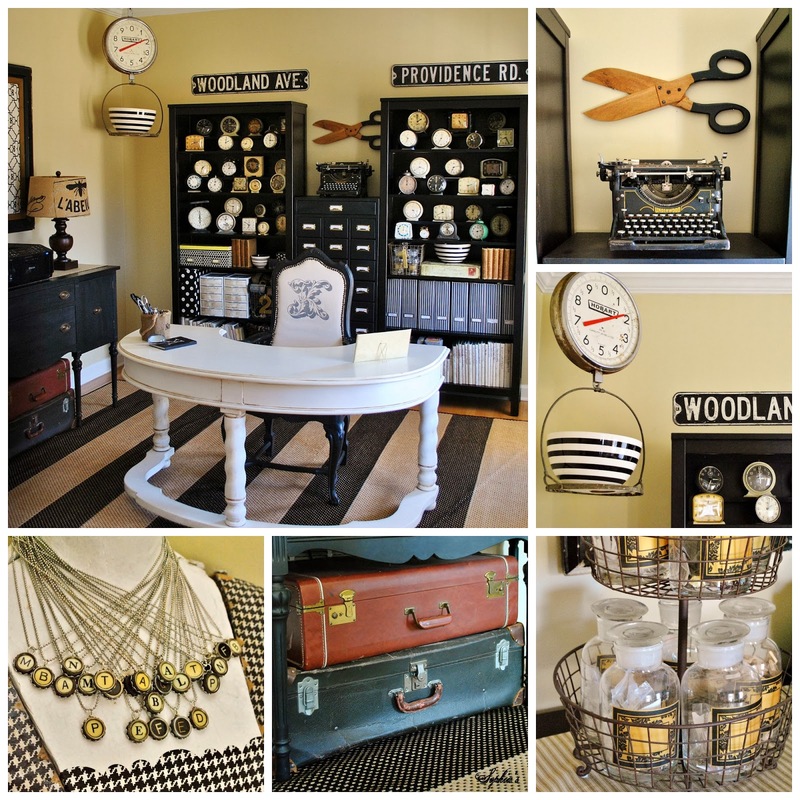 It's about time I shared another furniture makeover because it's been way too long! Just like most of you, my month of December was busy, busy and there just wasn't much time for painting. I was happy to finally whip out the paintbrush recently to finish up a few pieces for the booth.